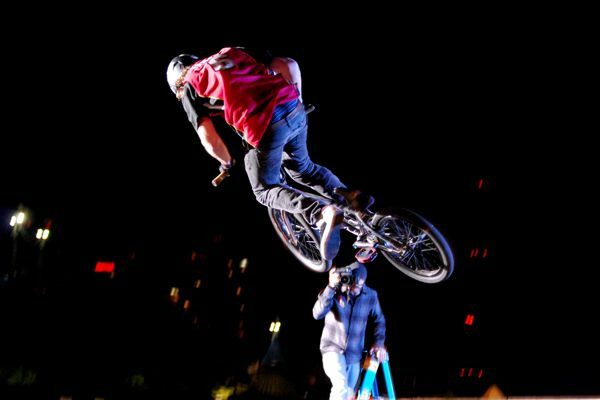 Red Bull’s “BARGESPIN” last stop in Miami took place on the Bay next to the American Air Lines Arena. The 1st Demo started at 6:pm. They were supposed to do another two but the arena didn’t approve of the event so it got shut down.